Move in ready! 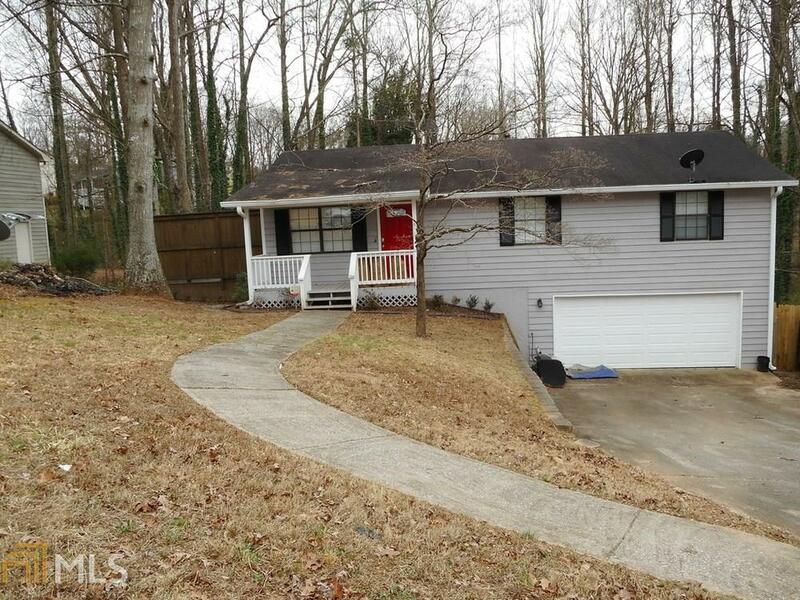 Nice 3 Bedroom ranch home with 1 1/2 Bath and partially finished basement, newly constructed fenced in yard. Directions: From Marietta, West On Dallas Hwy, Left On Barrett Pkwy, Left On Powder Springs, Right On Hurt Rd, Left On Merry Oak Road, Left On Silver Leaf Lane, At 3 Way Stop Right On Silver Leaf Drive, Home On Left.